How to Sew a "Better" Elasticated Casing ! Don't miss my My NEW Shirt-Making blog! I've been sewing for myself! I am a Professional Custom Shirtmaker working from my studio near Buffalo NY. 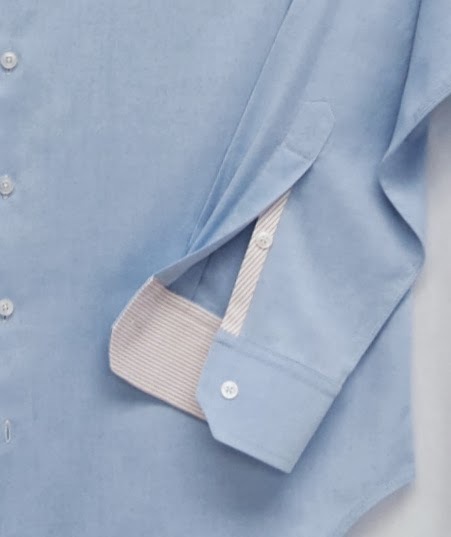 Along with posting photos of the shirts I make for my clients, I enjoy sharing my sewing and design techniques on this blog through tutorials and other articles. This is a Flickr badge showing public photos and videos from Pamela Erny. Make your own badge here. Do you like to Sew? "Friend Me" on Facebook! FASHION SEWING SUPPLY--The place to find the BEST Professional Grade Interfacing and more! HOT PATTERNS--Fabulously Fashionable Sewing Patterns! GORGEOUS FABRICS--The BEST DESIGNER FABRICS...at great prices! MEN'S FASHION TIPS--A Guide to Mens FashionProviding useful information and advice about men's fashion apparel for both business and casual weekends. FASHION INCUBATOR--Lessons from the Sustainable Factory Floor. WILD GINGER--Simply the BEST Pattern Drafting Software! Design Enterprises of San Francisco--How to Make Sewing Patterns by Don McCunn...The VERY Best Online classes for every sewing level, and more! PACO PERALTA--An extraordinary Designer and fabulous Tailor in Barcelona, Spain...who also sells patterns of his designs! Great tutorials too!